Charles Schumann is the man behind Schumann’s Bar in Munich — a writer, model, thinker and traveller in all things to do with bars. Schumann’s Bar Talks is not only a voyage of discovery to the most beautiful bars in the world, but also to the people who bring them to life. 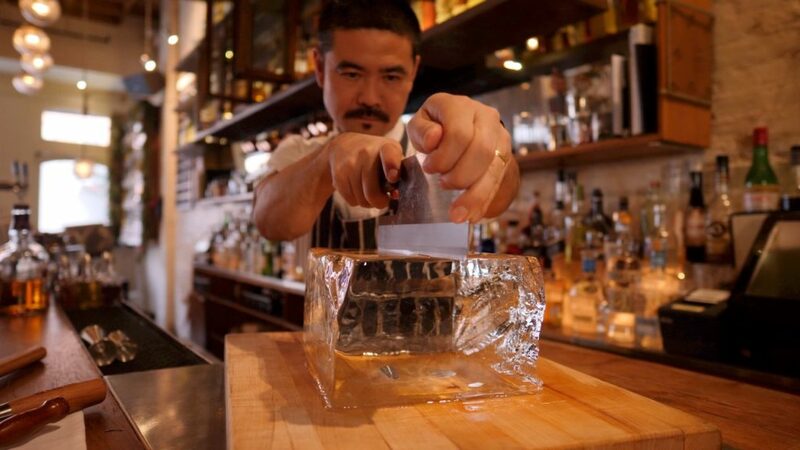 From chainsaw to cocktail, this beautiful five-minute documentary tracks the journey of clear, artisan ice into the hands of New York City bartenders.